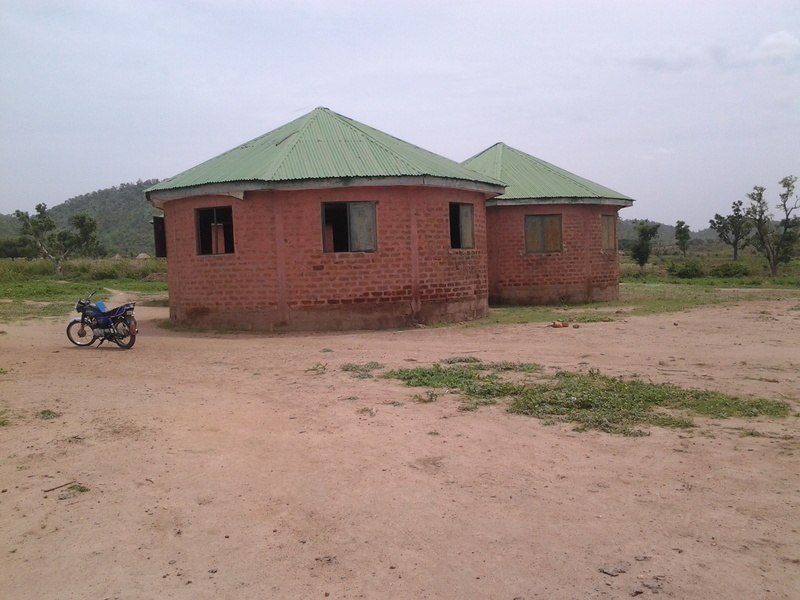 This project will send at least 50 vulnerable children to school in Nigeria. These children are being exploited for hard labor in remote communities. And the only way to help them is to enroll them in school, provide school materials for them and empower their families economically. Youth bulge is becoming a serious problem in many developing countries. A country experiences youth bulge when they have a higher than average share of population comprised of children and young adults. Youth bulge becomes a problem and a burden on society when a country is not prepared to implement a strategy to handle such a disproportionately aged population. 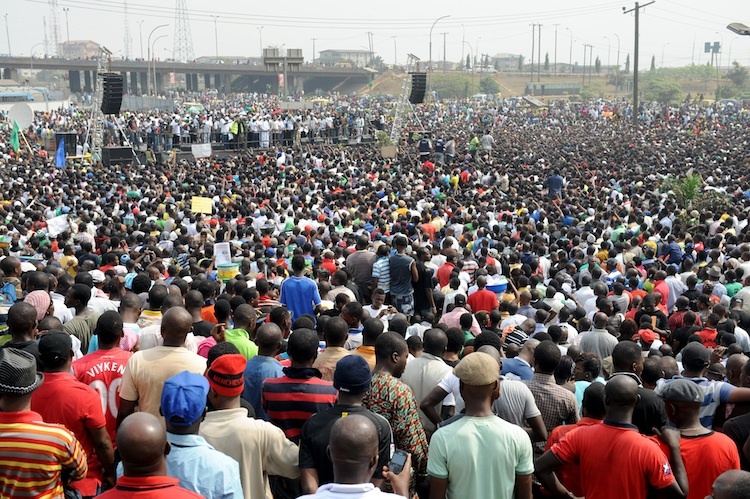 Nigeria is being impacted by the negative aspects of youth bulge, and must act quickly to reverse the negative impact it is having and will continue to have on the country. Online learning, or e-learning, is a phenomenon that has quickly grown in popularity as computers, smart phones and other devices have become more affordable and accessible. It encompasses a lot of methods, types and pedagogical approaches. However, it can be easily summed up as the learning experience a student can have, regardless of their geographical location, economic status, age or gender, through the use of technology. 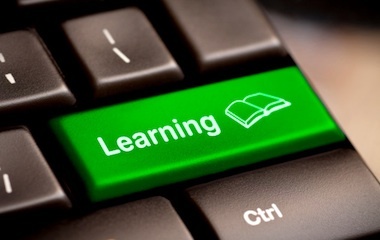 From online certified courses or degrees to basic “How To” videos, this up-and-coming learning method can provide a much needed outlet for Nigerian students interested in expanding their knowledge or earning credits or university degrees. The kidnapping of over 200 school girls on April 15th from the Government Secondary School in Chibok by Boko Haram was a devastating blow not just to the girls and their families, but to the entire country of Nigeria. Boko Haram cannot be allowed to stop educational progress in Nigeria but the fear that they have created in many is doing just that. When a segment of society is unable to access education a country cannot prosper. Denying education to a girl or any child has a significant impact on a country as a whole. Boko Haram is targeting one of most powerful weapons that Nigeria has at its disposal, education. In Northeast Nigeria where Boko Haram reigns strong, as many as 2/3 of the girls in that region are denied access to education. Many are married by the age of 15. Only 1 in 20 girls completes a high school education (Kristof 2014). You can see the tragic results that the denial of education has had there. Without education a society is mired in social and political instability. It is this instability that will continue to give Boko Haram its strength and power. We must not allow Boko Haram to scare us into submission and we must continue to educate our children, most particularly our girls. As the world celebrates ‘Mother’s Day’ today, somewhere in Nigeria a woman is crying because she knows no whereabouts of her little girl/s. 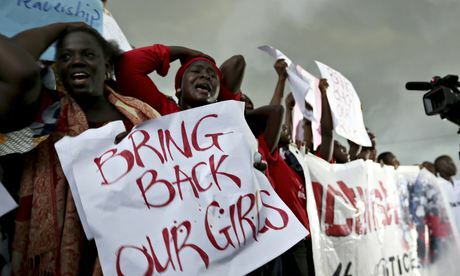 The whole world is shaken by a tragic incident that took place in Nigeria on the night of 15 April 2014 when nearly 300 girls were abducted from their dorms in a Northern Nigeria school. The key concern now is ‘finding the girls’. Everyone is trying to do something to help with the search. A social media campaign with a hashtag #bringbackourgirls has contributed in raising awareness about this abduction. People are asking questions, demanding all the girls to be back immediately. High-profile figures have joined the campaign, including the likes of US First Lady Micelle Obama, Prime Minister David Cameron. The Nigerian government is blamed for its delay in spreading the message. It is reported that the government, at first, allegedly feared that such news could reflect badly on Nigerian government as the country is looking forward to host the World Economic Forum. PACK My BAG Educational Campaign! The Noble Missions for Change Initiative (Nigeria) is launching its first online fundraising campaign to provide 75 children with school tuition and school supplies. We have TWO MONTHS to make a difference in lives of 150 young boys and girls. I hope you can join us in this journey! The payment is through PayPall secured system. Please distribute widely to your networks. Joint statement by UN Special Representative of the Secretary-General on Sexual Violence in Conflict Zainab Hawa Bangura, UN Women Executive Director Phumzile Mlambo-Ngcuka, UN High Commissioner for Human Rights Navi Pillay, and UN Special Representative of the Secretary-General for Children and Armed Conflict Leila Zerrougui. The employment of young children in Nigeria has close relation to the poverty of the country. According to the UNICEF data, around 15 million children are being employed under the age of 14. Despite the state’s regulations, child labour has developed as kind of tradition in Nigeria, mainly because of the poverty. Thus child labour became important part of the family’s income. UNICEF data shows that children work in different spheres and the most common positions are street vendors and domestic servants. Everyone knows that school is a place where education for children is provided and there is no doubt that it is necessary for children’s future and development. Nevertheless the school is not providing only education, but the environment in the school influences children’s behavior and personality. HIV/AIDS disease is a big threat to the health of world’s population in any country across the world. However number of infected people varies from region to region. Nigeria has the second-largest number of people living with HIV. The epidemic in Nigeria varies widely by region. The most vulnerable to HIV are youth, young adults and particularly women in Nigeria. Millions of children are orphans and part of them are affected by HIV/AIDS due to the infection acquired through mother-to-child transmission, which occurs in approximately 25%-35% of pregnant mothers who did not receive any medication during pregnancy or childbirth. Moreover breastfeeding increases the risk of transmission the HIV to about 50%.